Are you taking your kiddos to see WRECK-IT RALPH? Or heck, are you going? 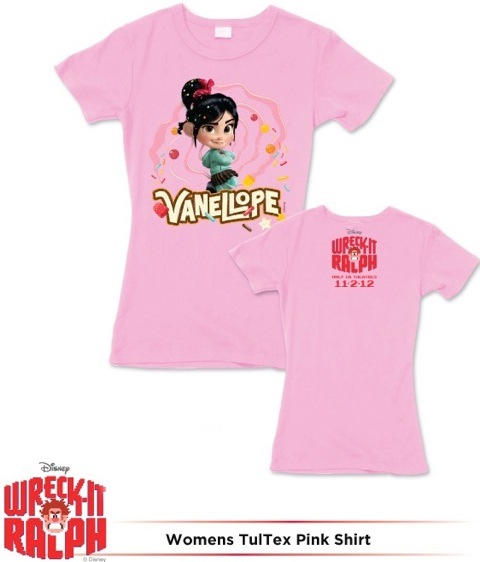 I have a WRECK-IT RALPH giveaway. I follow your blog on Google Friend Connect under the username lilyk. 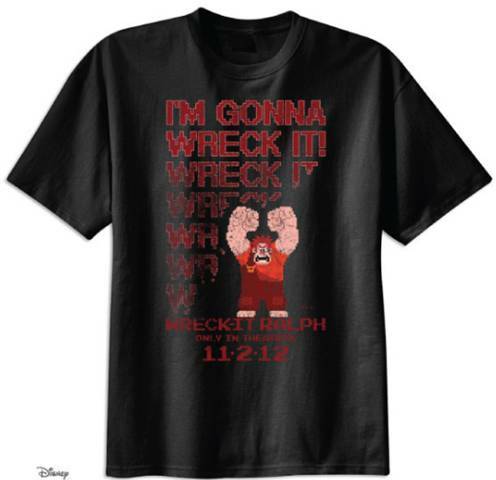 I follow WRECK-IT RALPH on Facebook under the username likwan. I follow WRECK-IT RALPH on Twitter under the username likwan. I tweeted the requested message on Twitter at https://twitter.com/likwan/status/263605491589054464.